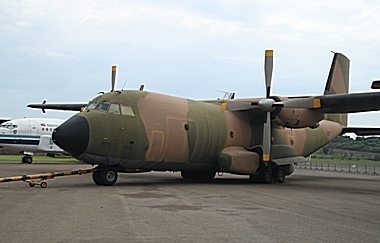 South Africa has a proud aviation history and depending on the definition the South African Air Force is the second oldest in the world whilst AFB Zwartkop, the base of the museum, is the oldest operational air force base in the world. 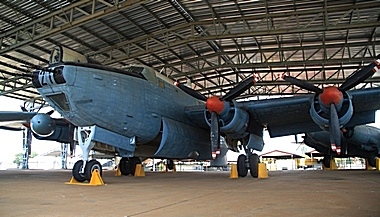 It was not until 14 May 1973 that the Chief of the SA Defence Force gave approval in principal for the formation of a museum formation following the tireless efforts of 24 Squadron wartime veteran and author Col Peter M.J. McGregor. On 26 October 1973 official Government approval was obtained through the offices of the Minister of Defence, the Honourable P.W. 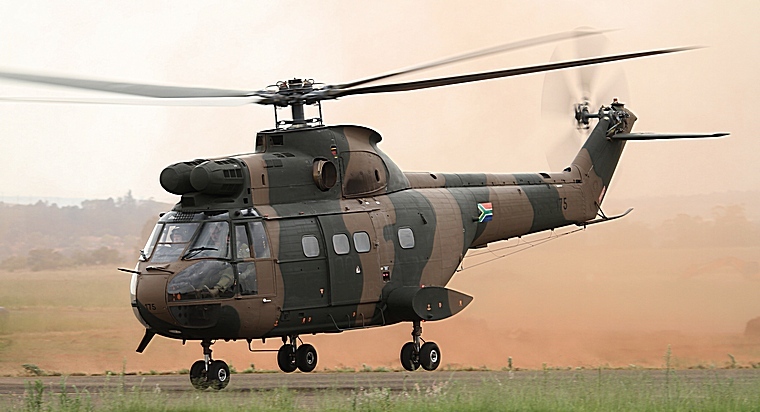 Botha which meant that official efforts to preserve South Africa's military aviation heritage could now begin. 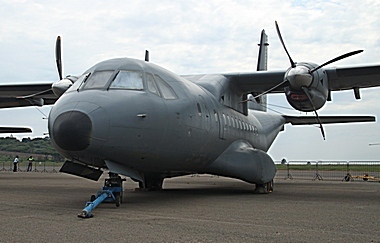 The SAAF (South African Air Force) Museum whose motto is "Custodia Traditiones" (Custodian of traditions) holds a fly day on the first Saturday of every month. 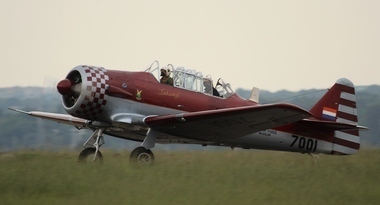 The object of the fly days, to which the public is welcome and entrance is free, is to keep the museums volunteer pilots' current on the different types that forms part of the Museum's large collection of airworthy aircraft. 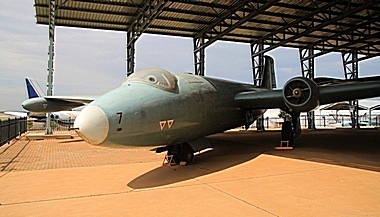 The museum, situated at the Swartkop Air Force Base in Centurion, boasts displays of breathtaking aircraft and equipment, artefacts collected from numerous battles, personal effects, artworks and military vehicles. 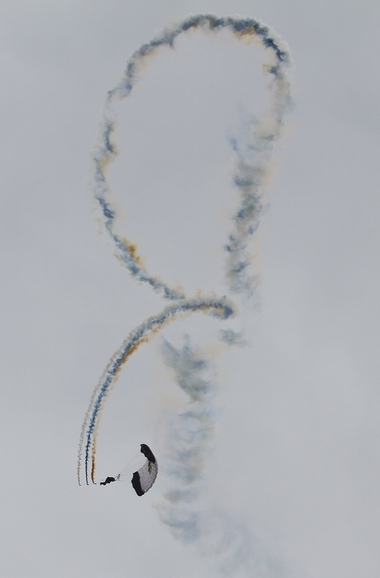 The number and type of aircraft flown depends on serviceability and on most fly days members of the Defence Force Parachutist also display their skills. 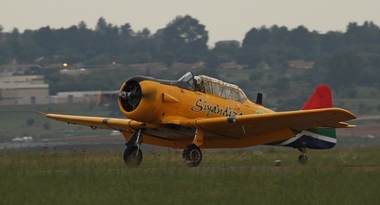 The Museum that has a small core staff of dedicated individuals has with the assistance of the Friends of the Museum, various other organisastion, sponsors and individuals grown from strength to strength and on the 9th May will again be holding its award winning airshow . The museum is open from 08.30 to 16.00 on Wednesday through to Saturdays and entrance is free.